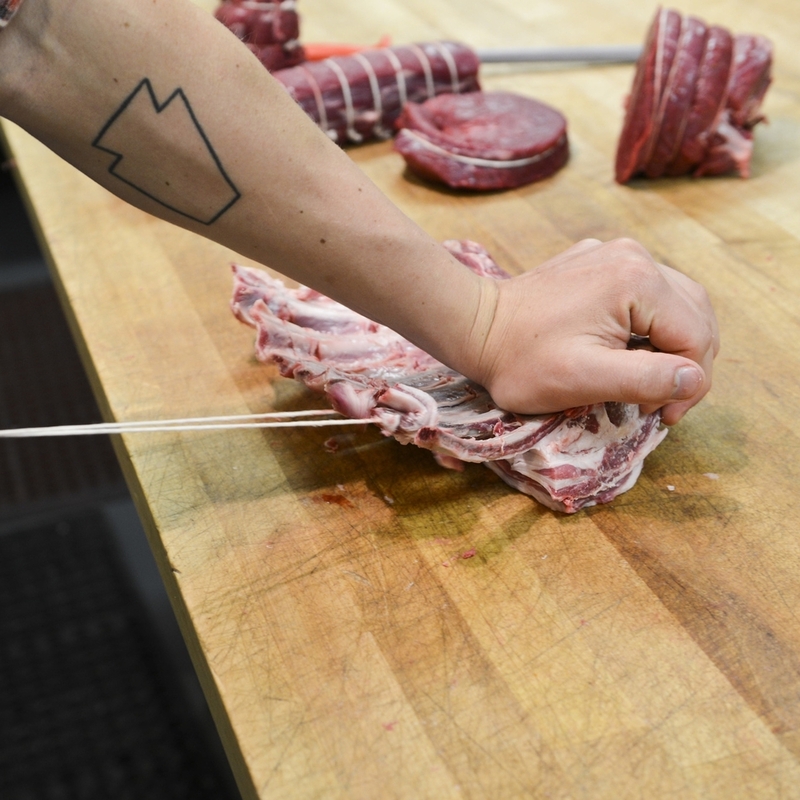 WHAT IS THE MEAT HOOK, EXACTLY? When you shop at The Meat Hook, your food dollar does more to support the farmers that raise the animals. Half of every dollar goes directly back to the farms. This helps them continue to raise top quality, happy meats that are better for you, and better for the environment. In a traditional grocery store, approximately .10 cents of every dollar actually makes it back to the farm, the rest being absorbed by multinational corporations trying to cheapen meat by producing it in a factory-like setting. 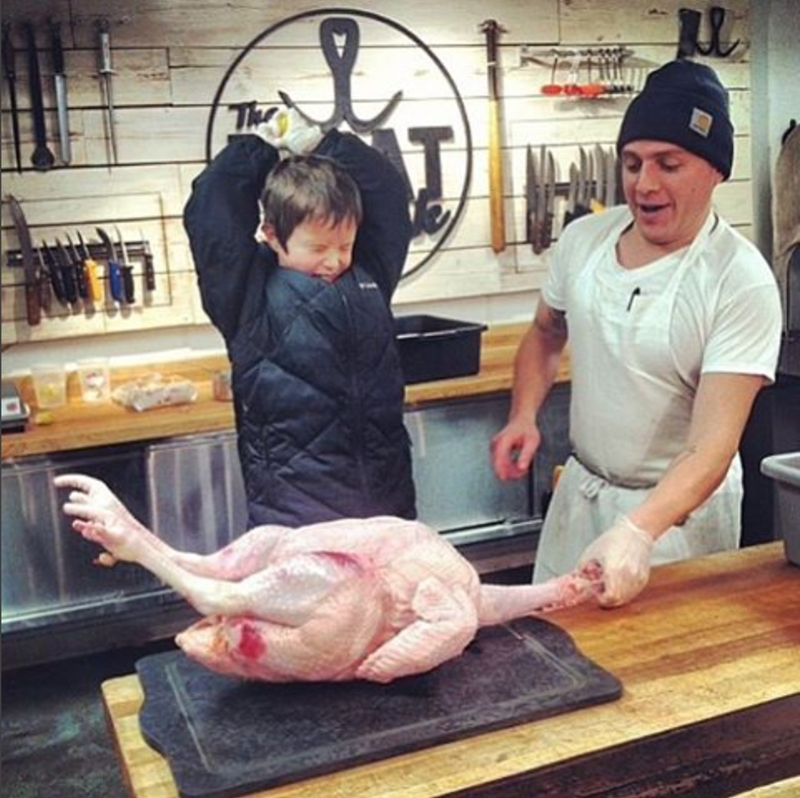 We value every dollar we make at The Meat Hook because it helps support our mission, our farms, and our staff. Ben and Brent met making pizzas at little cafe on Strawberry St. in Richmond, VA. They cooked together for years before starting their foray in butchering, then quickly moved to New York with the aspirations of starting their very own butcher shop. A few thousand beers later, they've built a team of like-minded weirdos that make up the majesty of The Meat Hook.